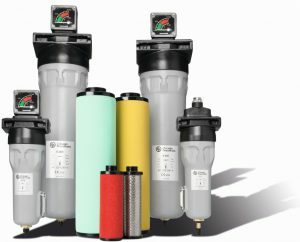 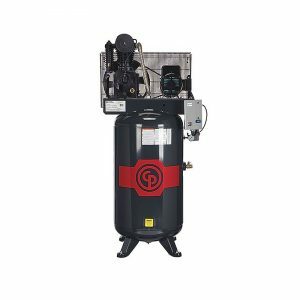 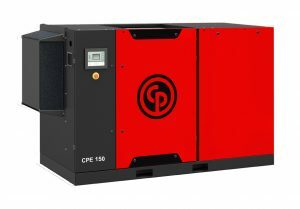 Find out why Chicago Pneumatic compressors are synonymous with reliability, ease of maintenance and flexibility. 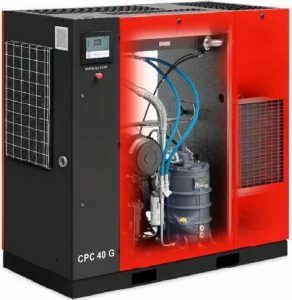 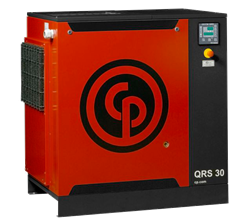 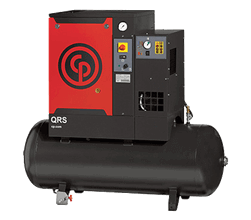 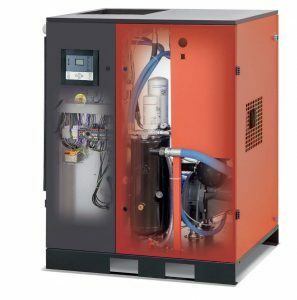 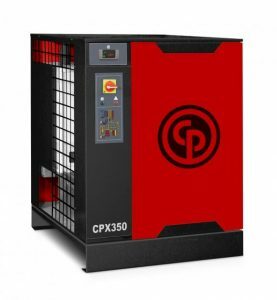 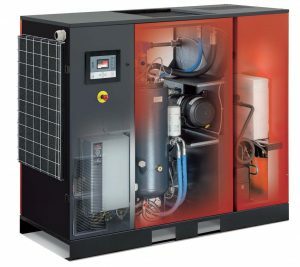 You are looking for Commercial and Industrial Compressors ? 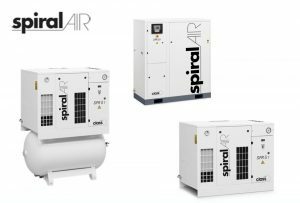 State of the art air cooled scroll elements (incl. 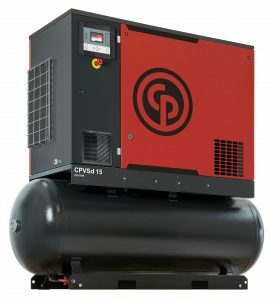 7.5hp model).